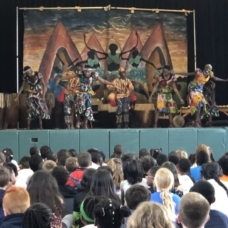 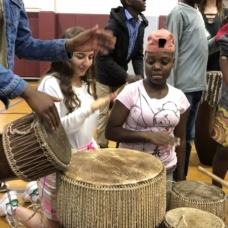 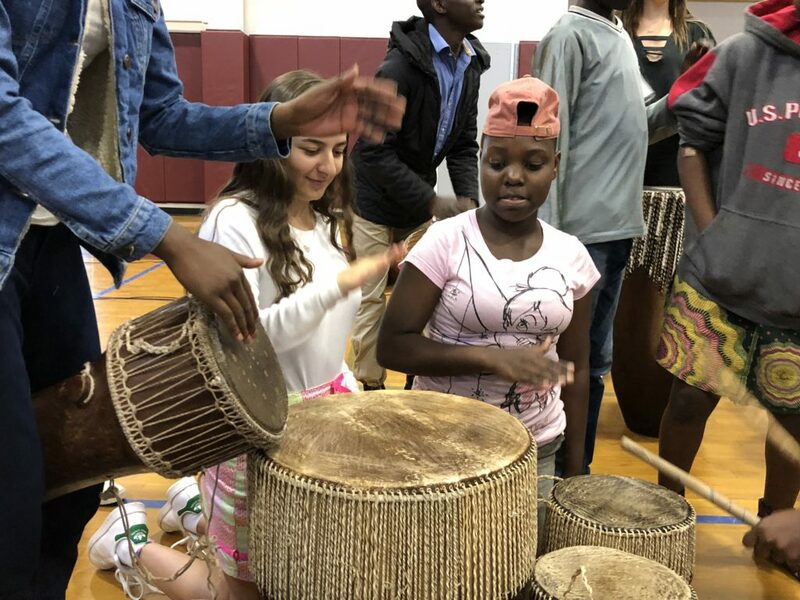 Creative Connections’ annual tour brings talented international youth performing troupes to area elementary, middle and high schools. 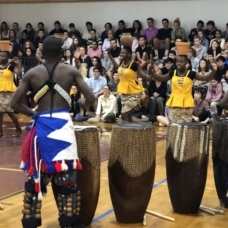 Here the international students, ages 12-19, meet with, perform for, and give workshops to school audiences during half or full day visits. 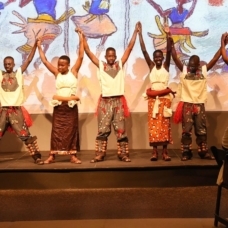 Performances feature the youth sharing their culture through music, song, dance, and/or theatre. 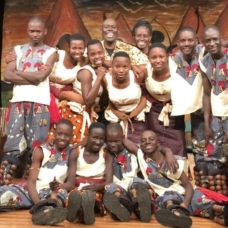 Each show begins with a video taking the audience “back home” to see the schools, homes, and rehearsals of the performers. 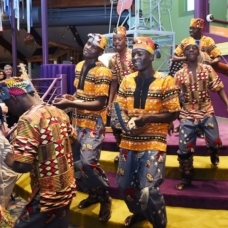 An important component of our tour is the interaction between the performers and their American peers. 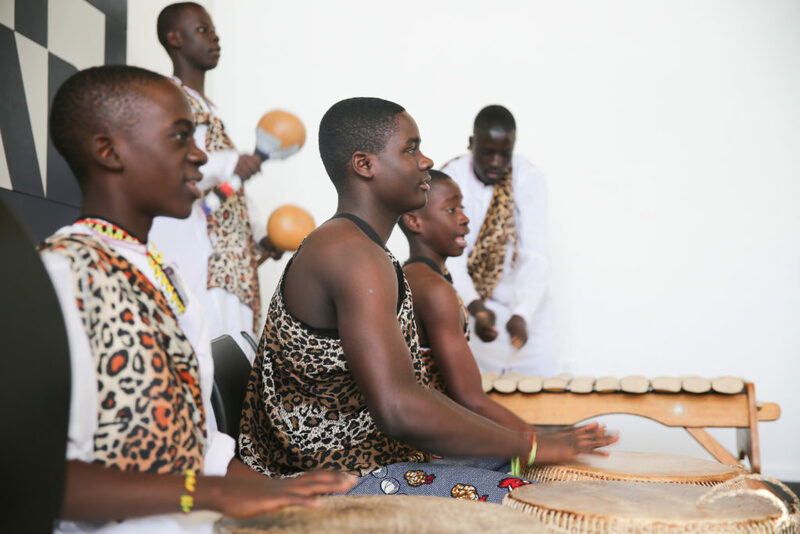 The group gives “hands-on” and “feet-on” workshops, visit classrooms, shares meals, and stays in the homes of local families. 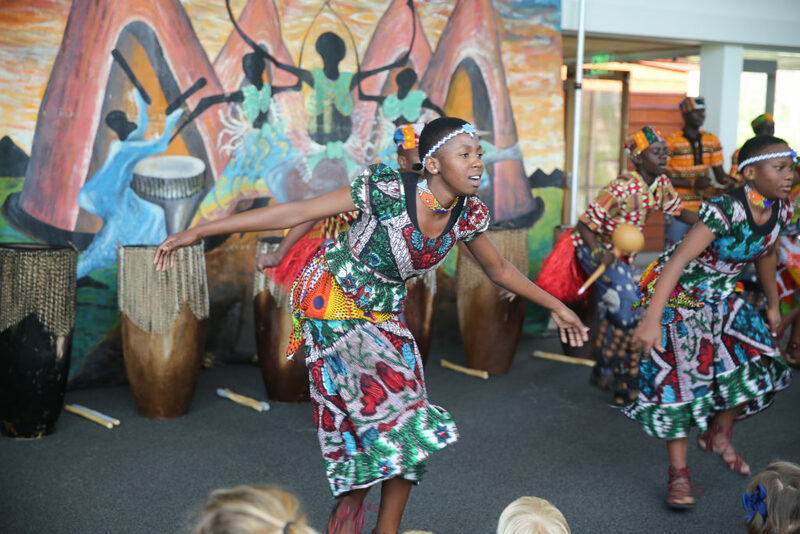 Our tours provide our student audiences with entertaining, authentic performances and workshops given by talented young performers from around the world. 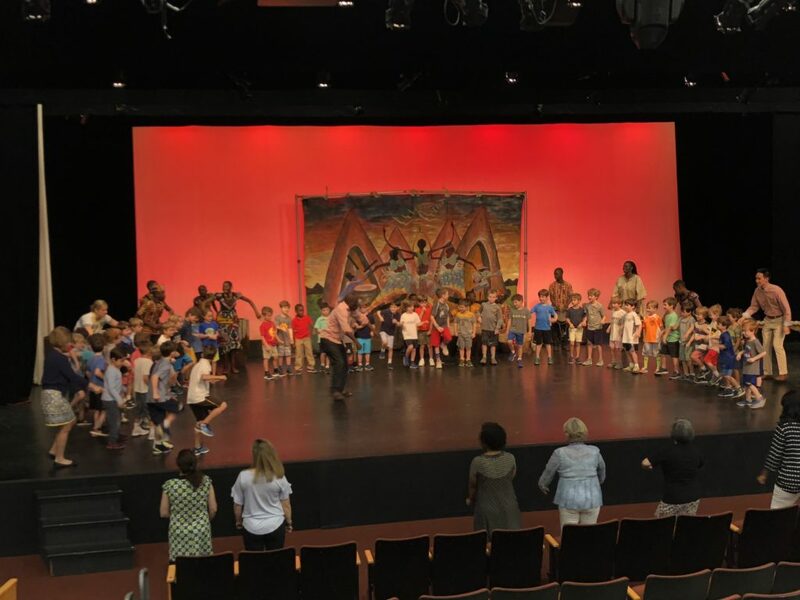 The “creative” connections made between audience members and performers are what makes our tours special. 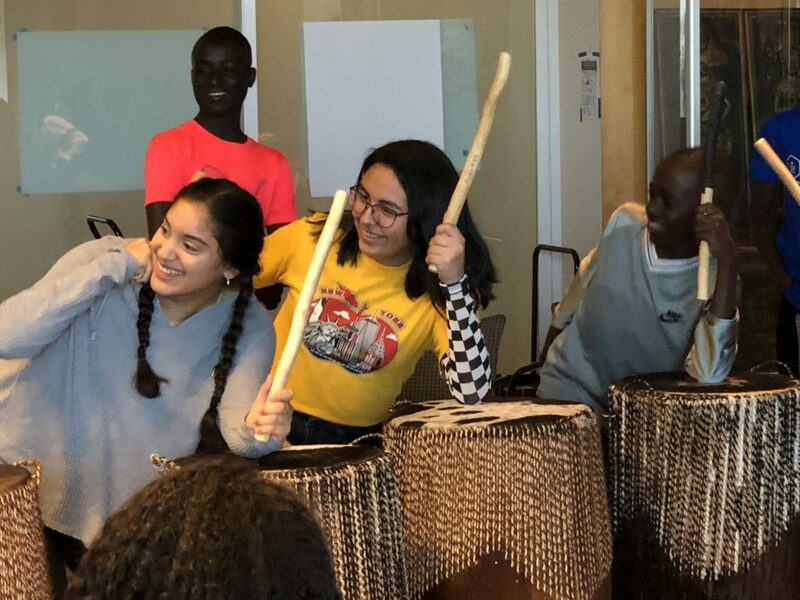 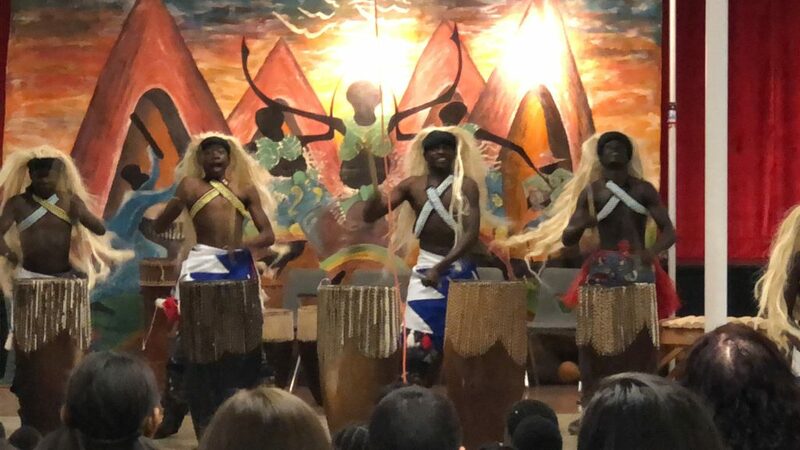 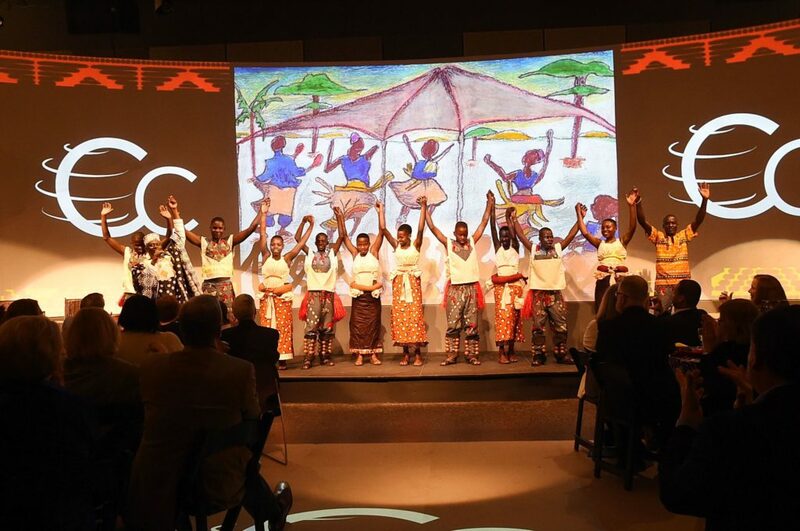 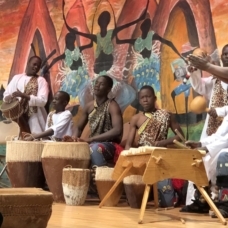 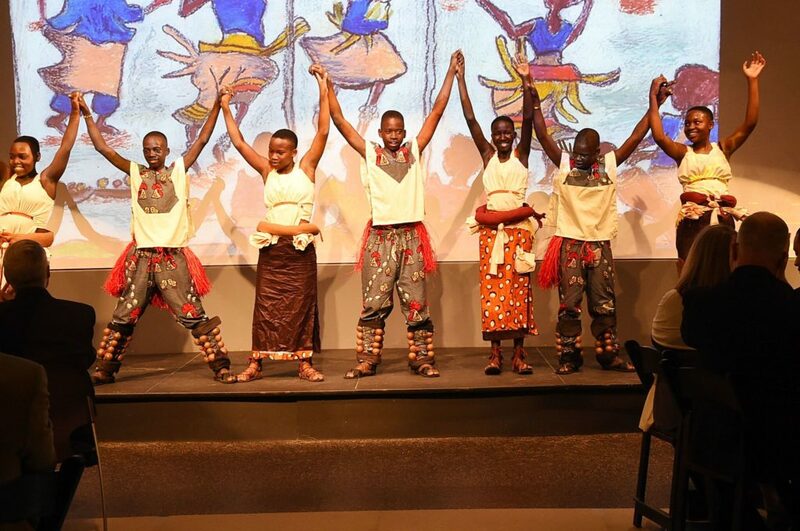 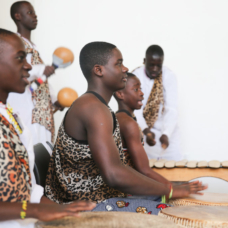 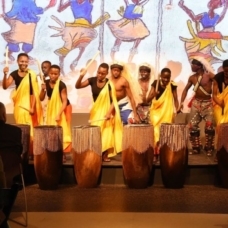 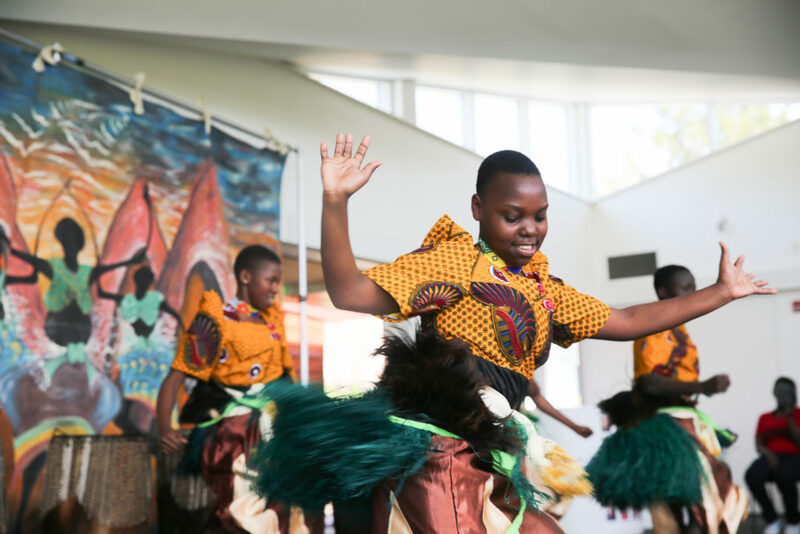 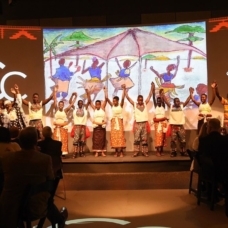 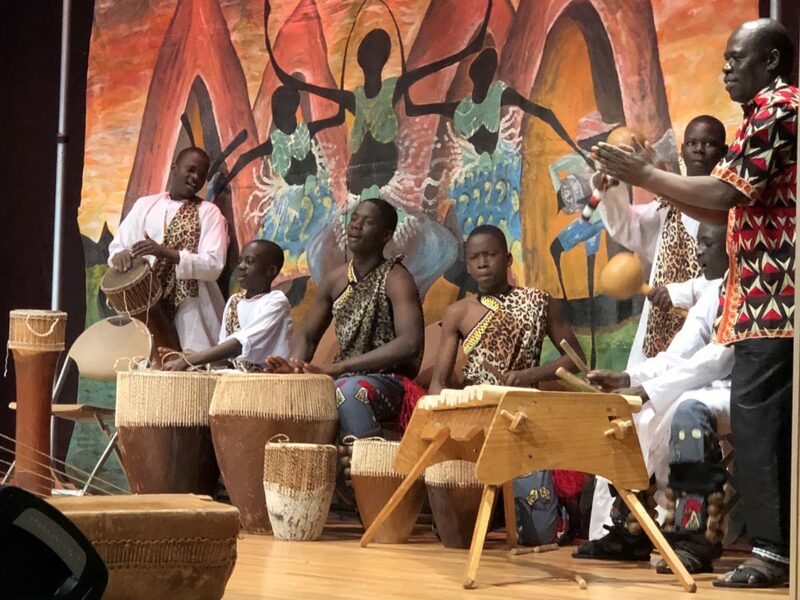 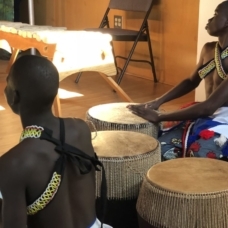 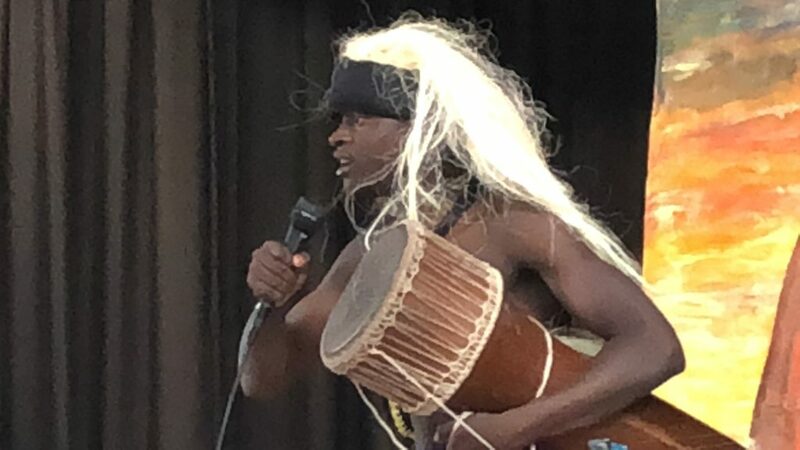 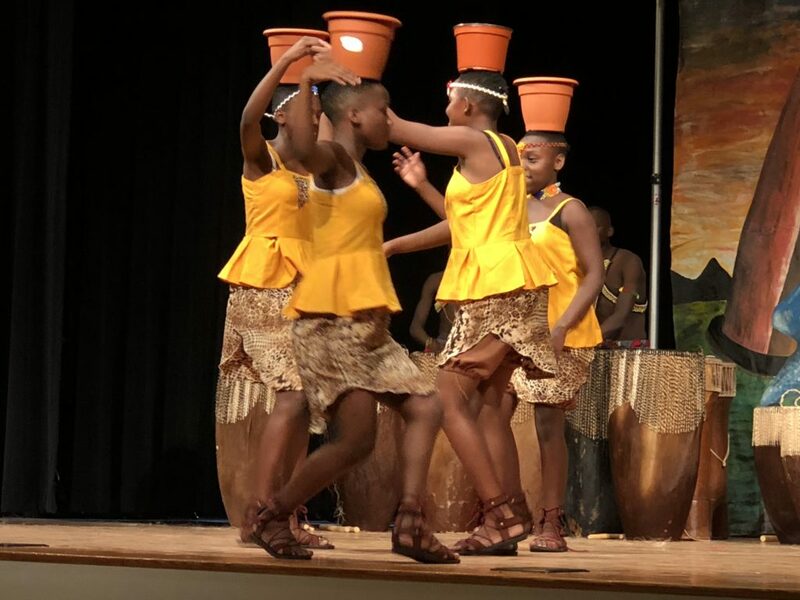 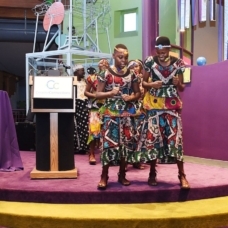 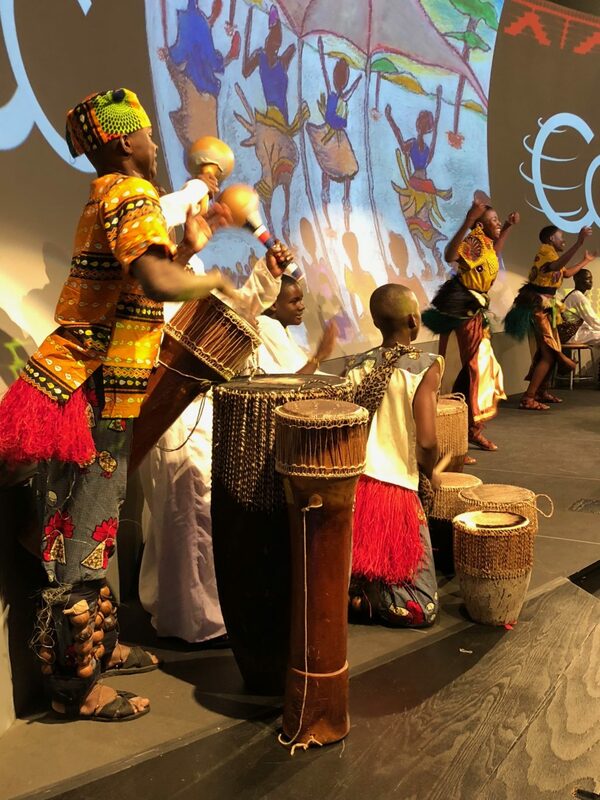 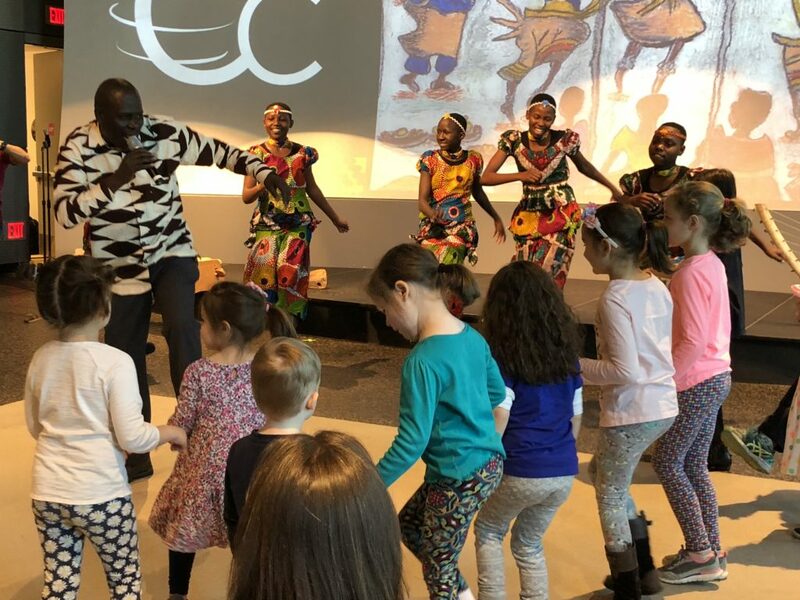 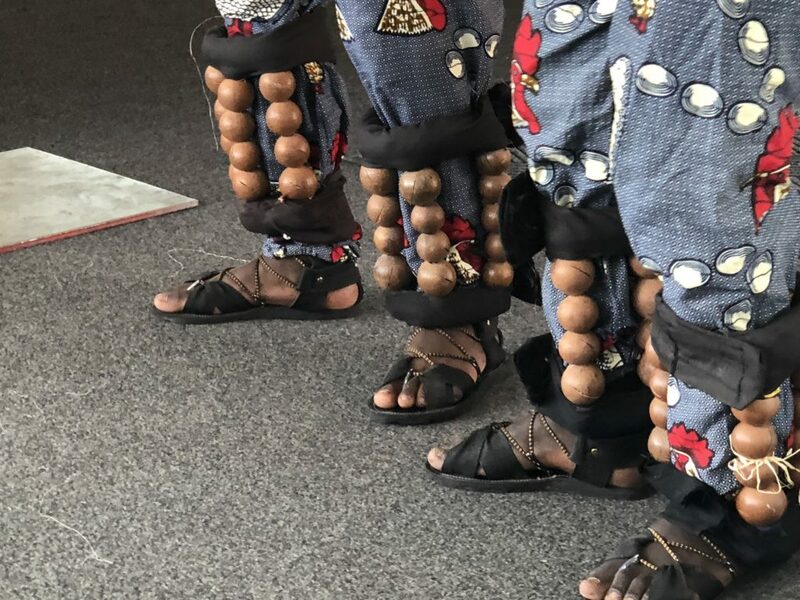 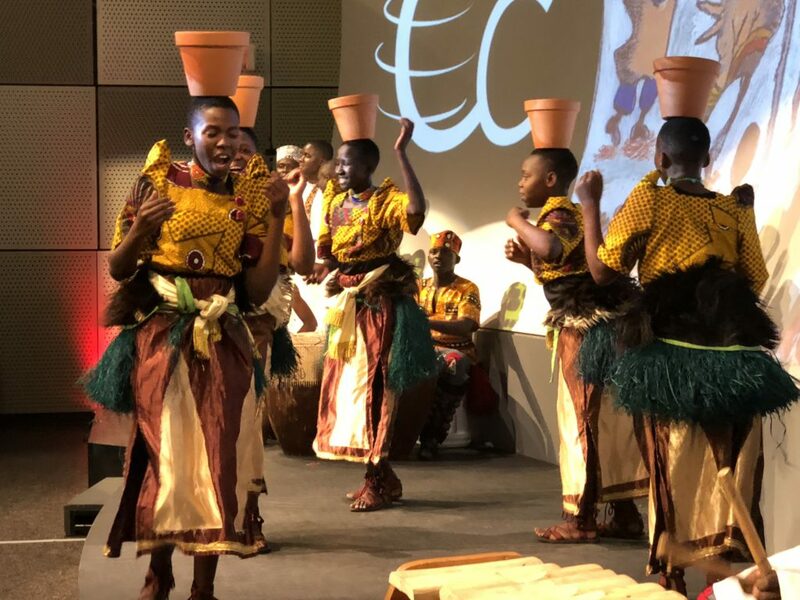 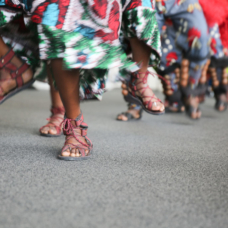 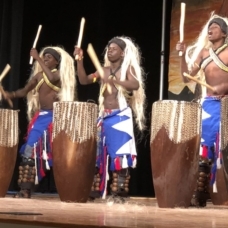 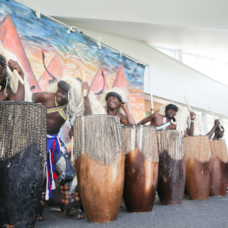 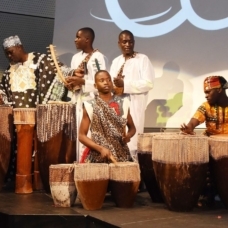 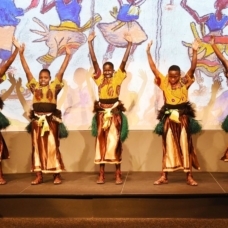 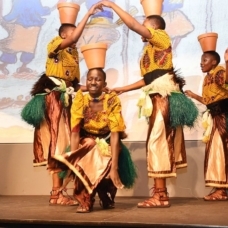 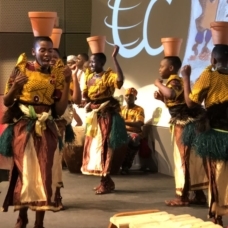 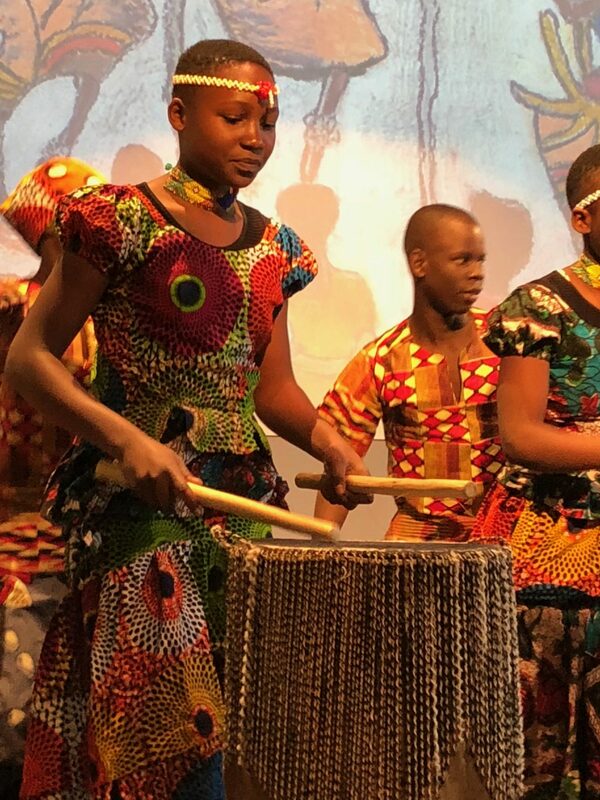 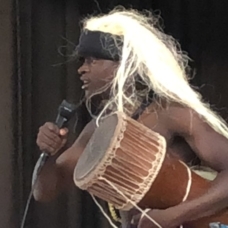 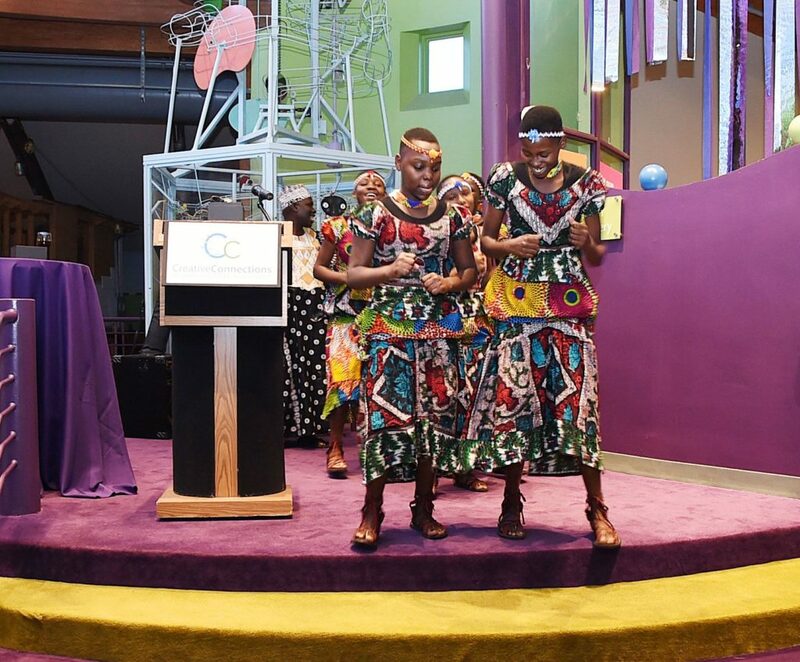 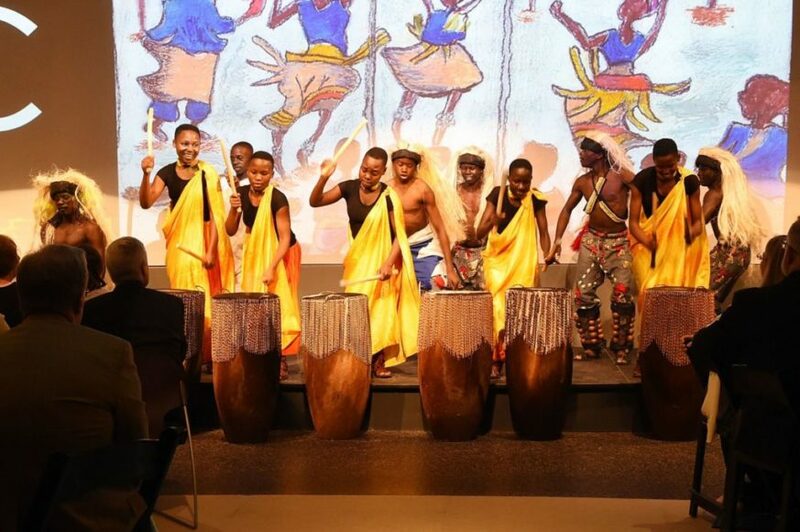 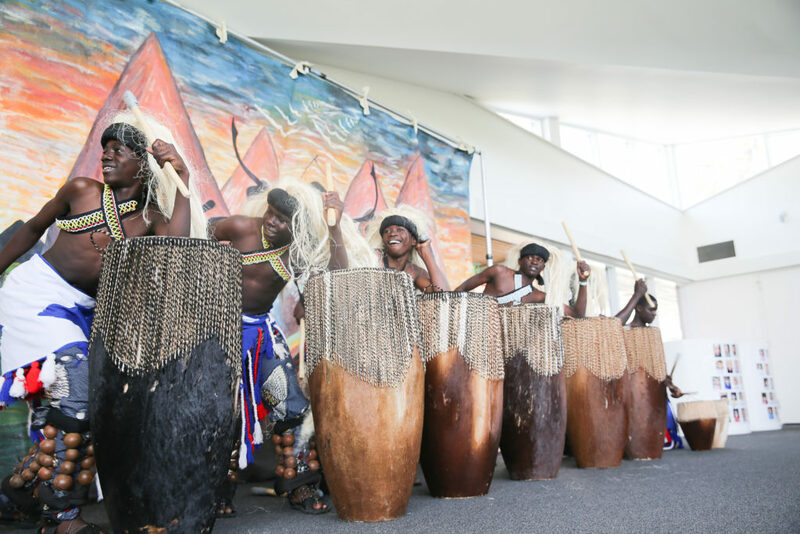 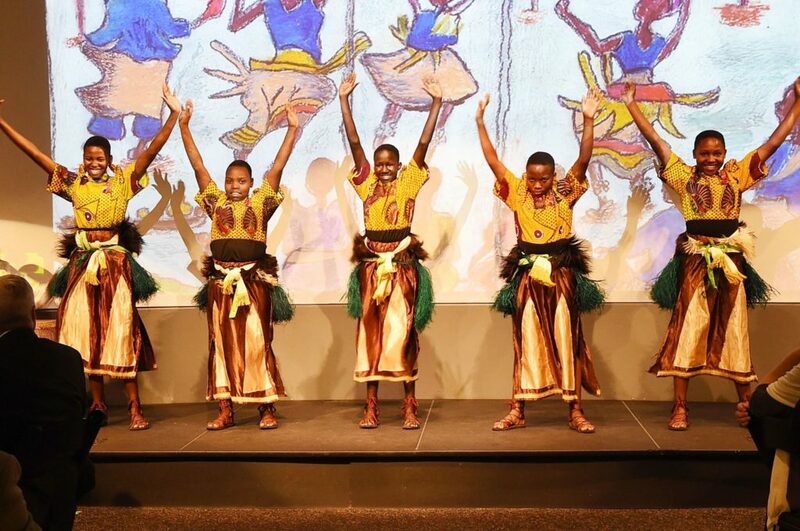 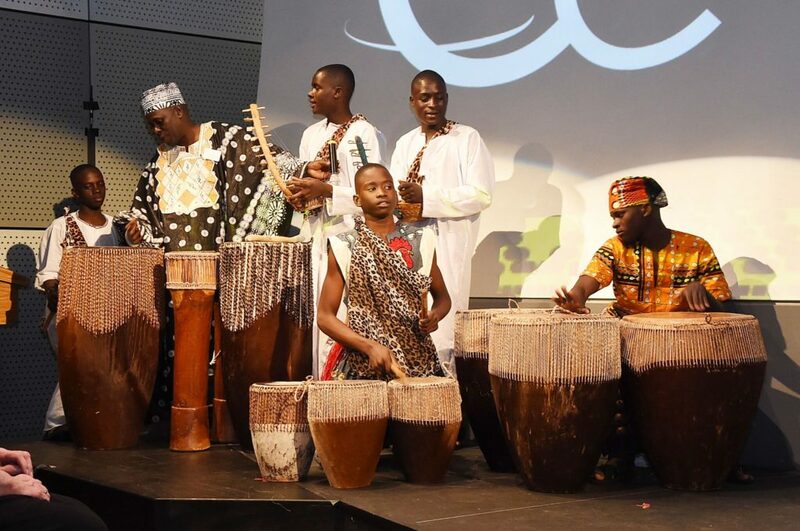 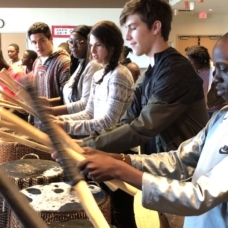 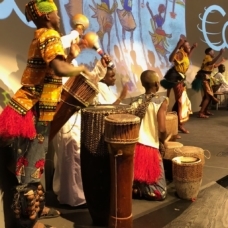 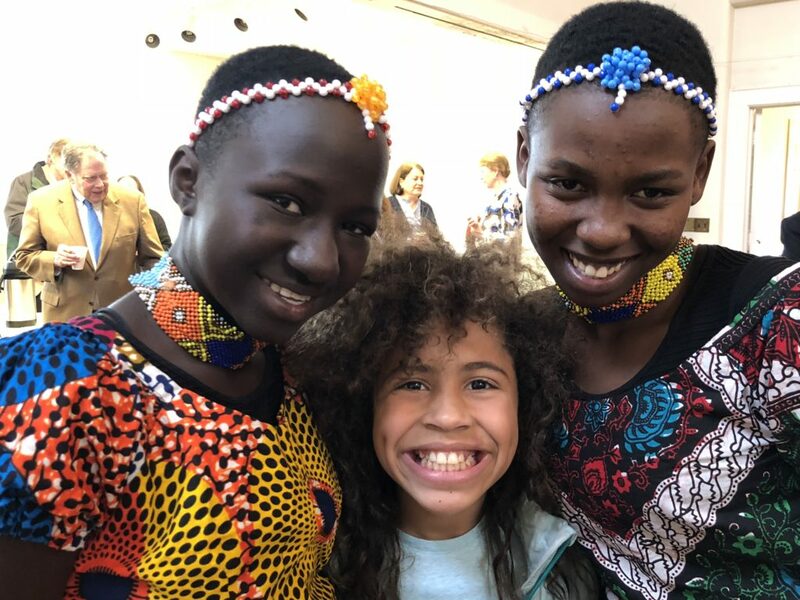 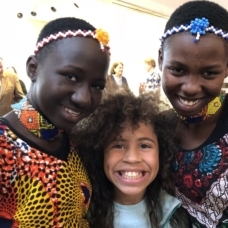 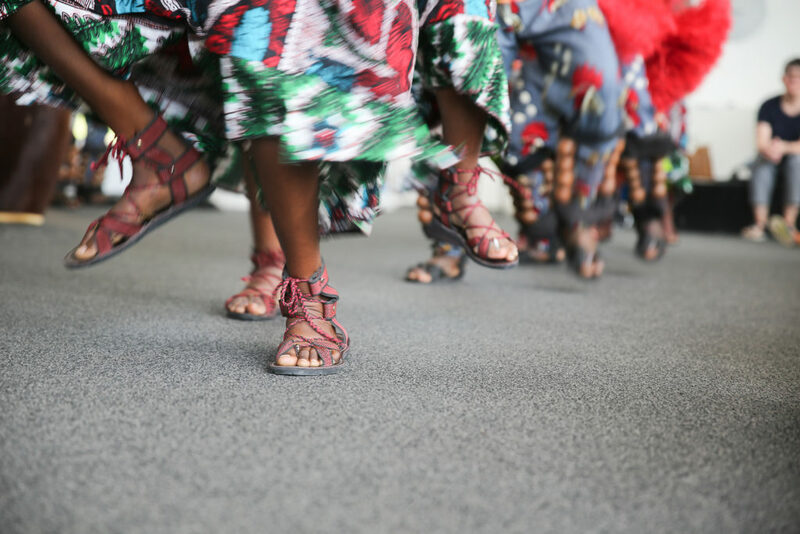 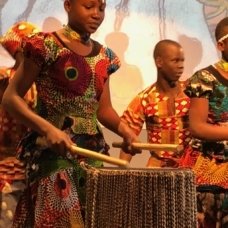 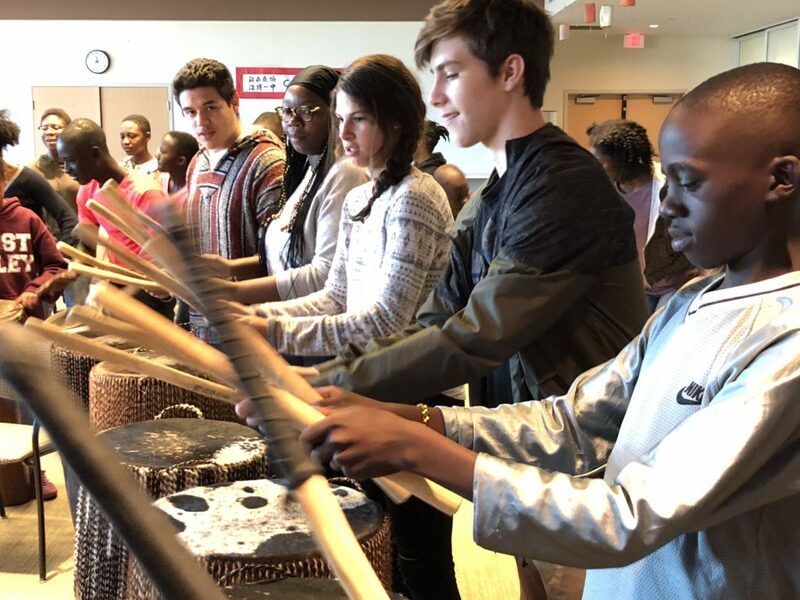 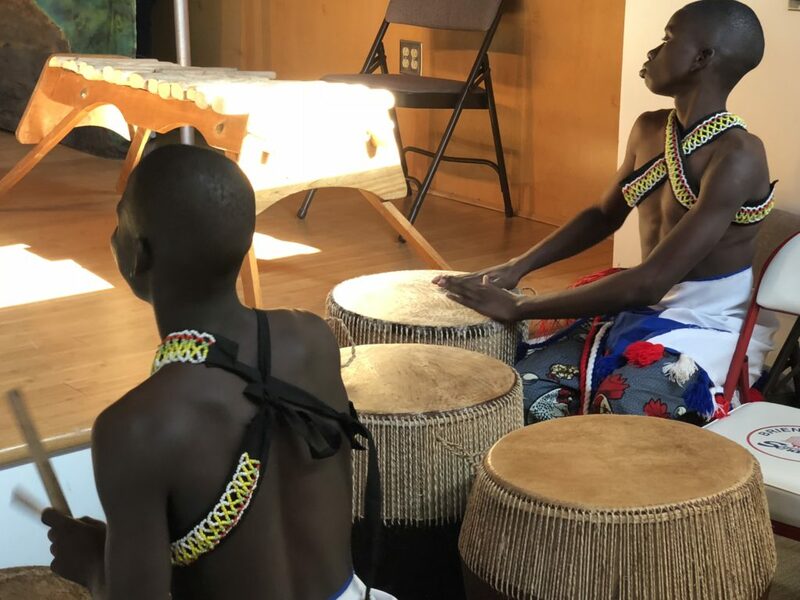 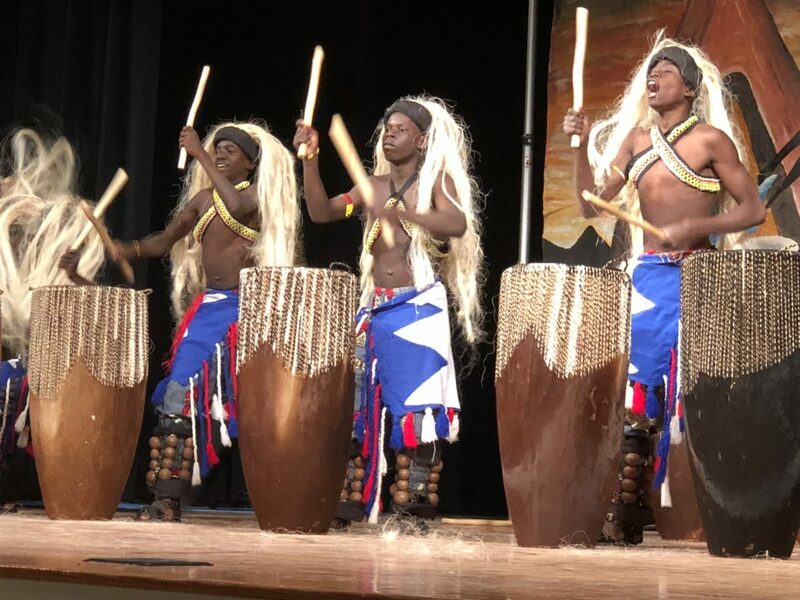 Gifted 11 – 18 year old Ugandan performers presented spellbinding tribal dances, drumming, songs, music, and folktales from their home in East Africa. 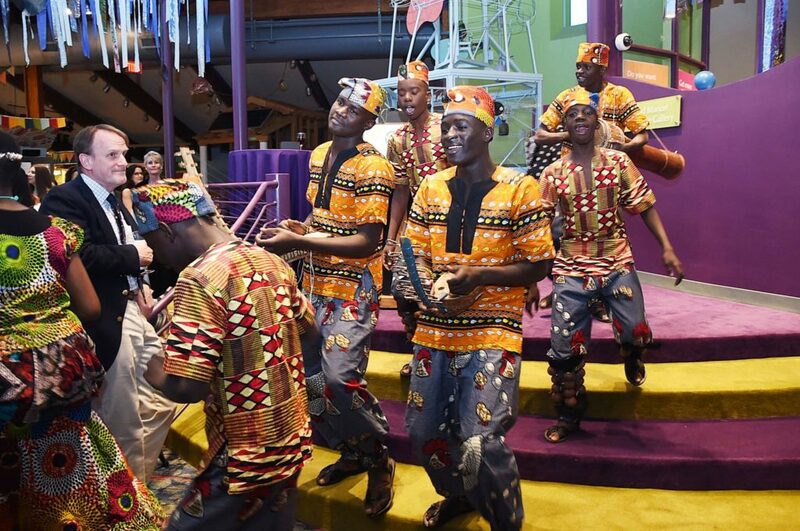 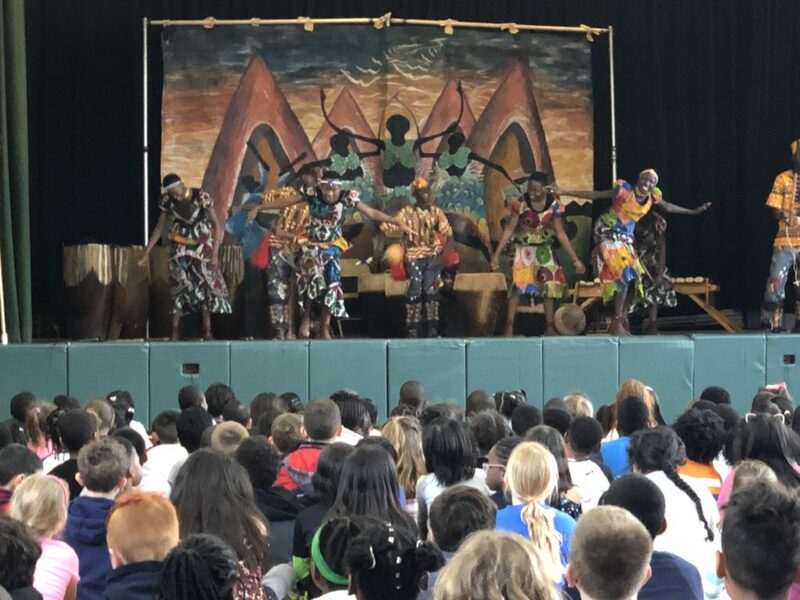 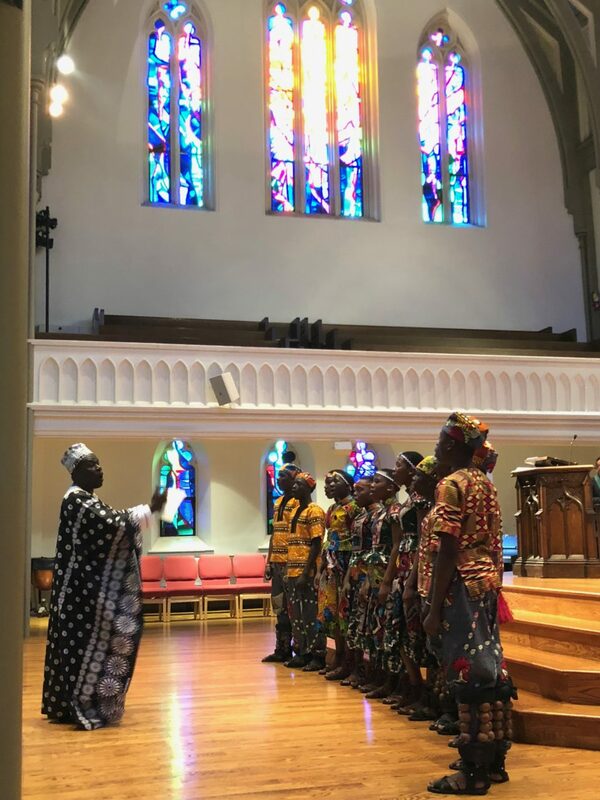 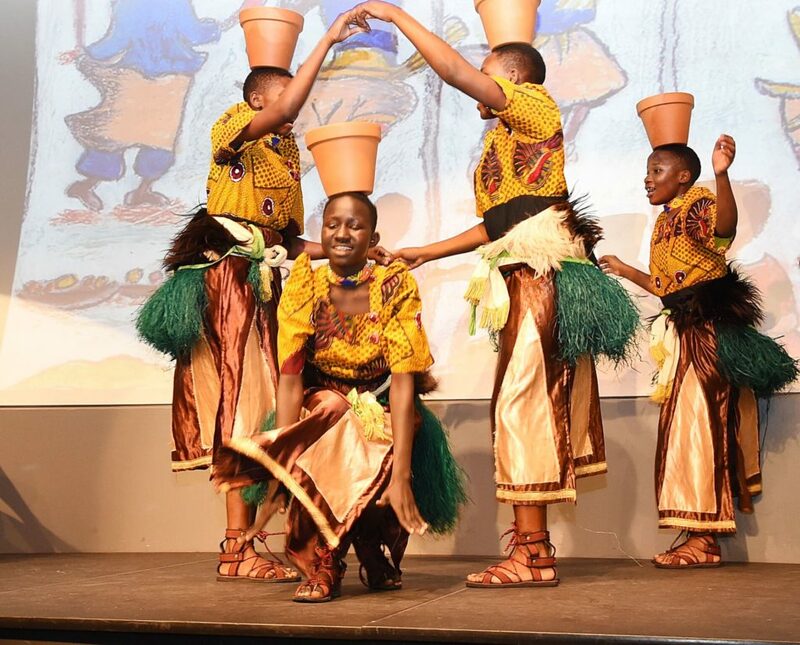 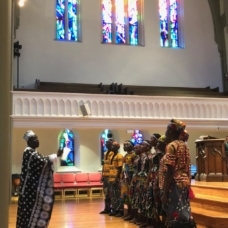 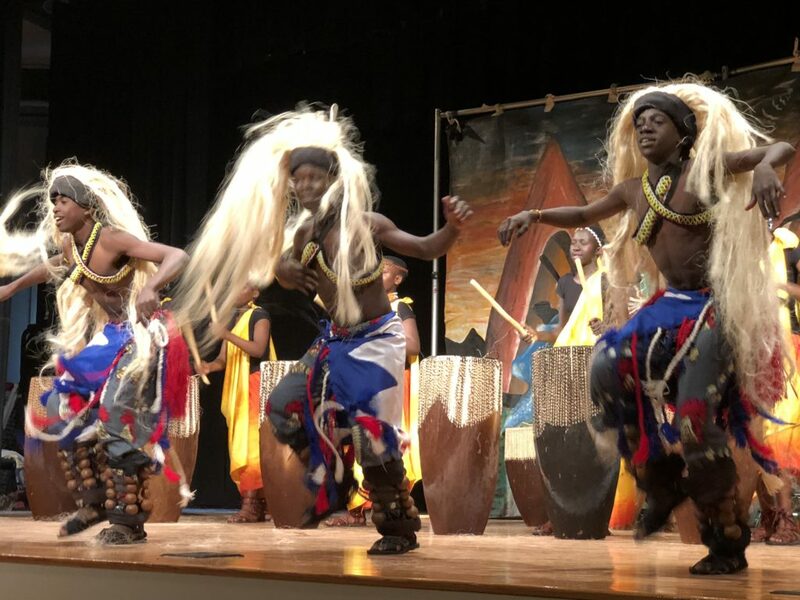 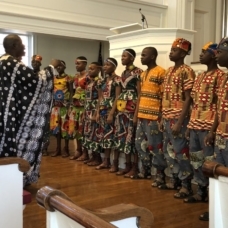 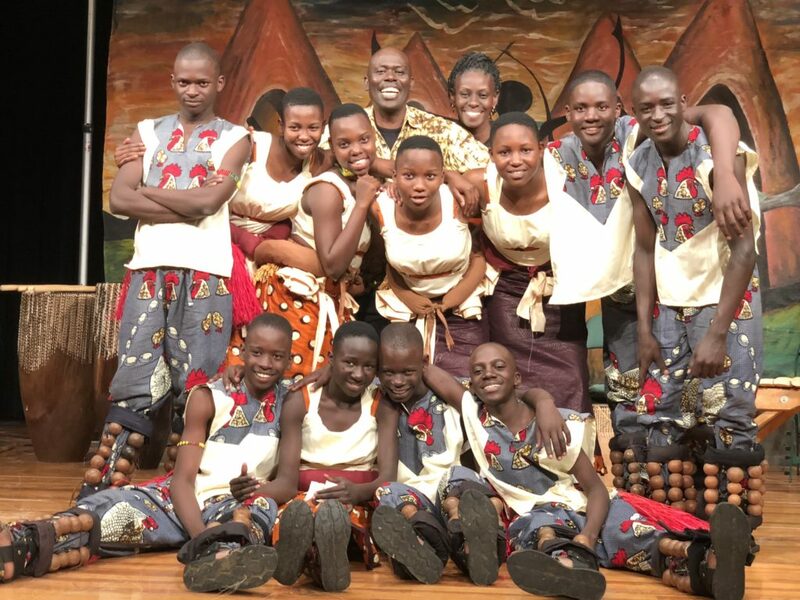 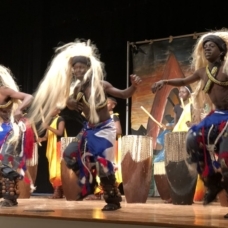 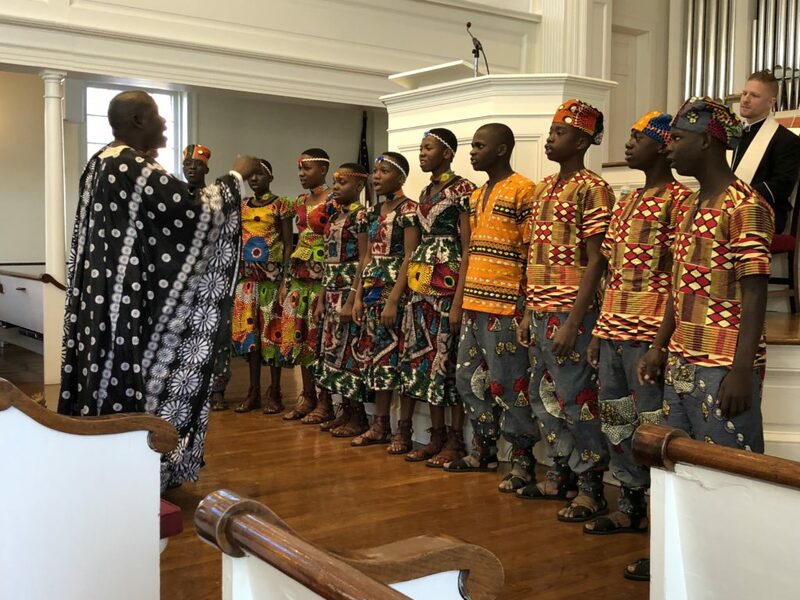 Abantu Mu Buntu’s colorful costumes, beautiful voices and vibrant dancing transported audiences to their traditional homelands of Uganda, a land rich in culture and spirit. 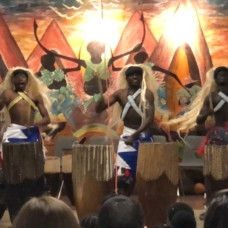 Audiences enjoyed watching these amazing young performers, also had the opportunity to sing, dance and drum with them. 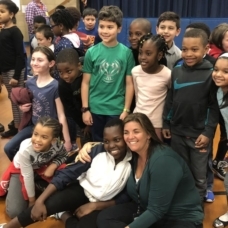 1Mrs. 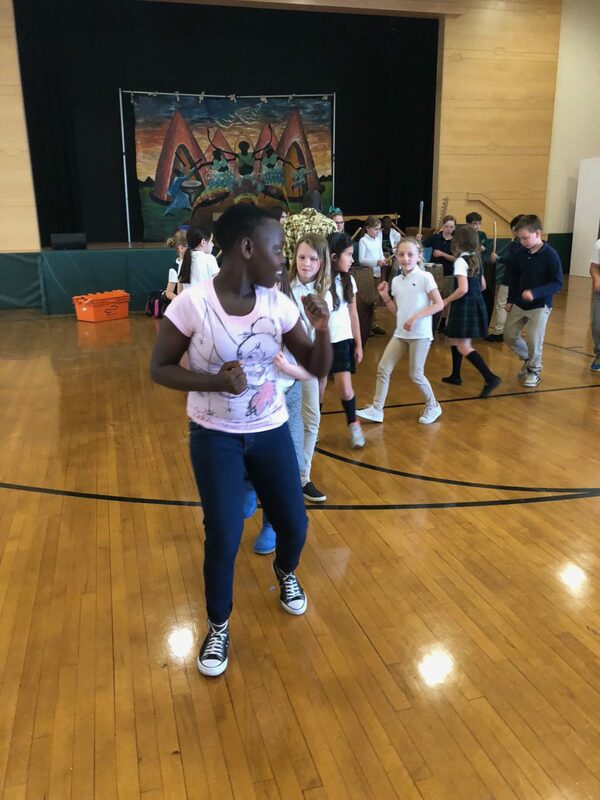 Maryann Jagodzinski, North Street School, Greenwich, CT, USA. 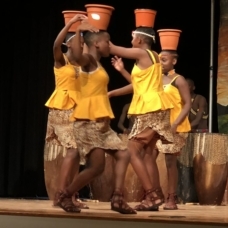 My students gained valuable insight into the culture and life style of their peers. 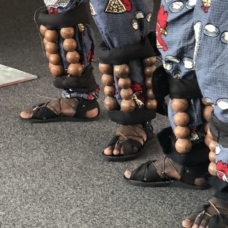 With that comes a level of respect that is immeasurable. 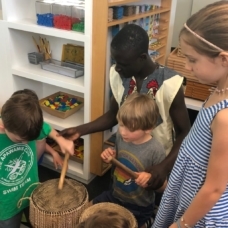 The Rainforest ArtLink program makes lifestyles come to life and takes many steps beyond what students can learn in a book. 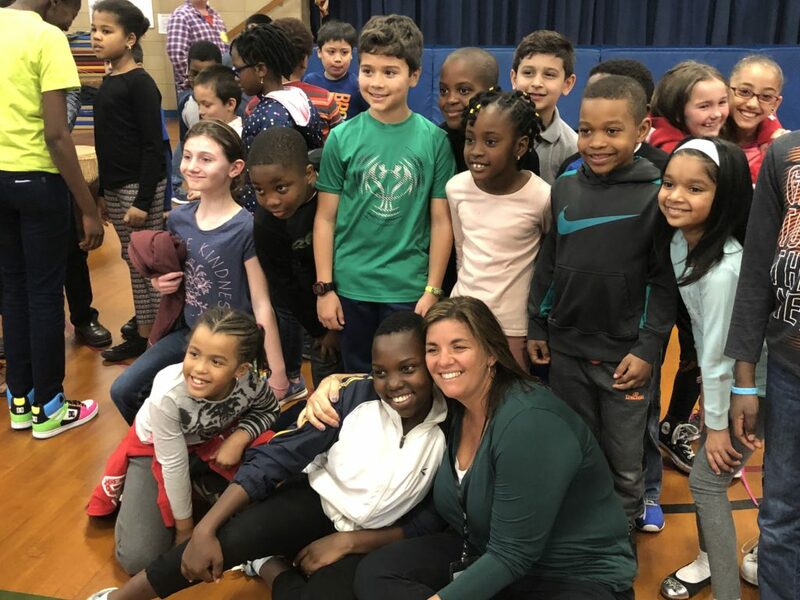 1Mrs. 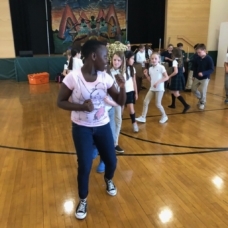 Suzanne Gold, Old Greenwich School, Greenwich, CT, USA. 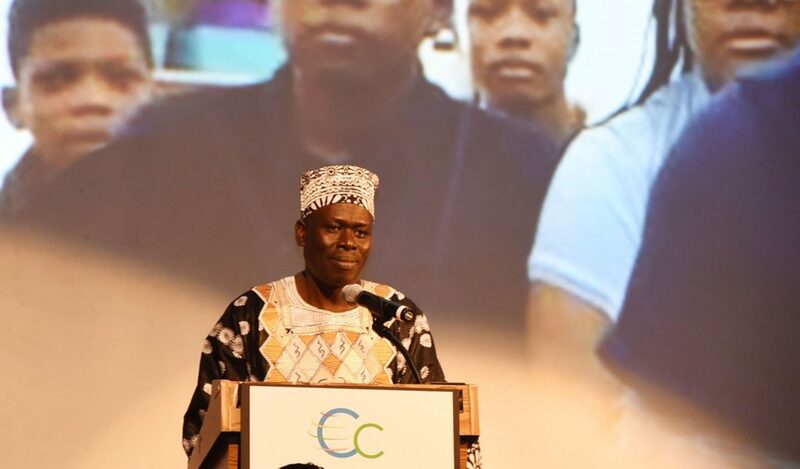 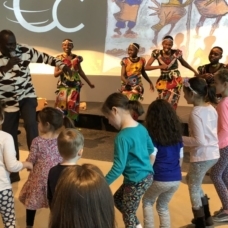 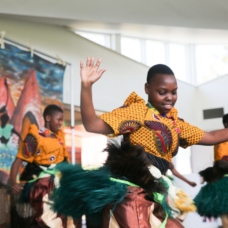 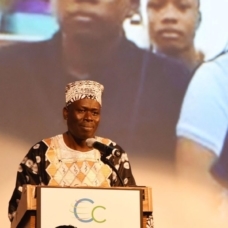 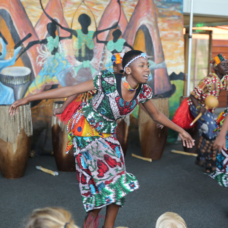 Students learned to appreciate the culture and living styles of children across the globe. 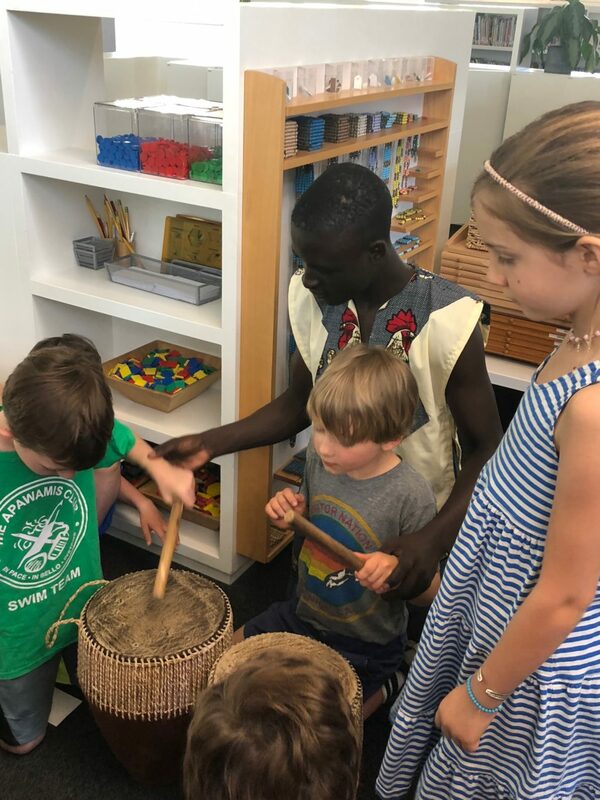 Since we live in a global world, helping students to learn about various cultures guides their level of respect and understanding. 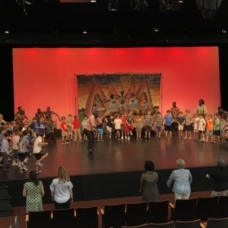 The ArtLink program is the highlight of many years that I have been teaching. 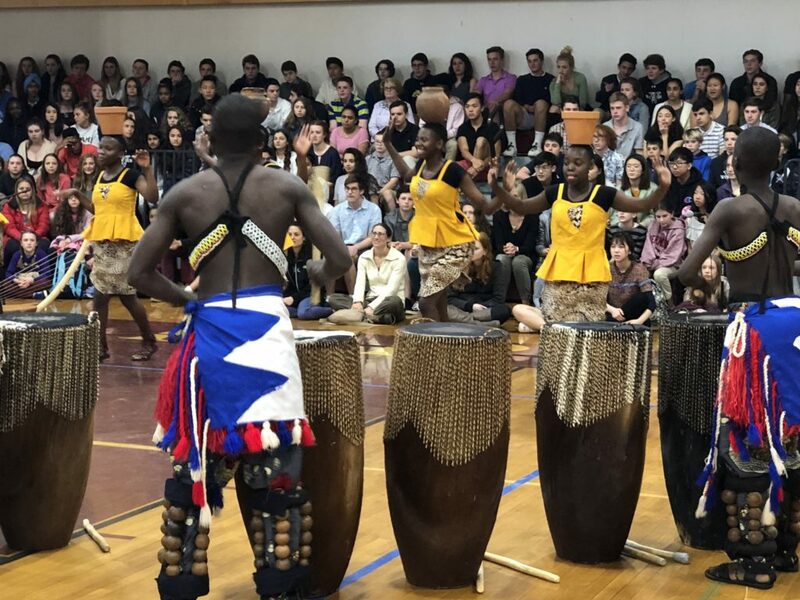 1Sharman Wheatley, Wilton Public Schools, Wilton, CT, USA. 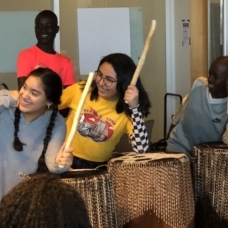 ArtLink provides my students with phenomenal opportunities to share and explore customs and values with their peers from many diverse cultures.